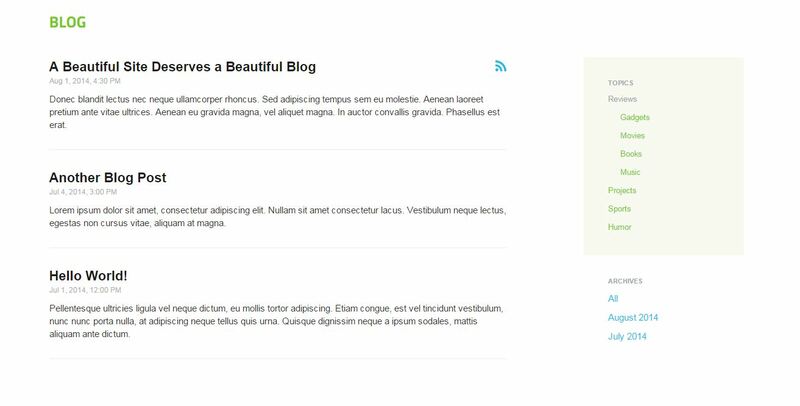 This addon creates all the necessary bits to setup a simple Blog on Concrete5. This the blog mimics the Blog when you install the demo data. This addon is part of Setup a simple blog within concrete5 5.7 How to. Templates to easily stylise the blog post and list.